Landscaping can make a property really stand out in the neighborhood. It can bring the outside of a home together and make it beautiful. It is also a strong selling point for those that are looking to sell their homes faster. With beautiful landscaping, you’re easily able to landscape around a fence. Keep in mind that the fence you’re landscaping around needs to have a little bit of space between anything that is being place around it. If you have a wooden fence, placing mulch that holds water can hold the water to the fence. 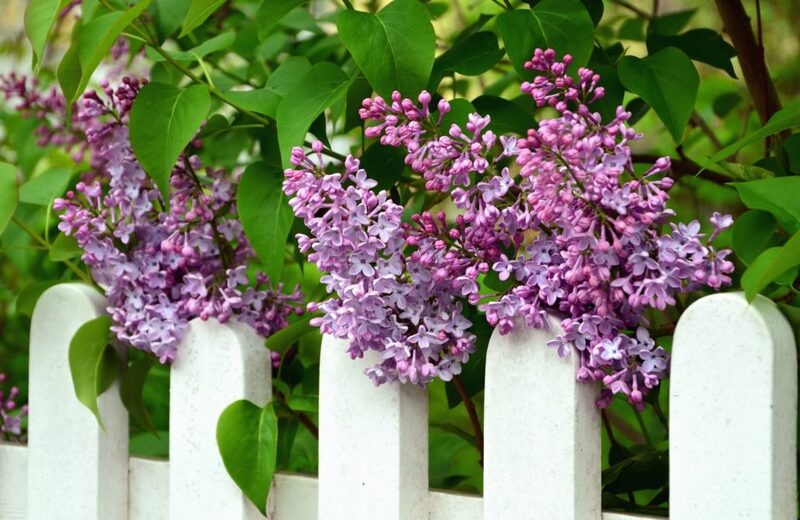 Add a flower bed along the outside of the fence by planting flowers in soil that is added. Using hedging stones, you can then outline the flower beds. Mulch can be added around the perimeter of the fence. Make sure to use landscaping fabric to set down before the mulch and keep the mulch off the top of the fence. You can then place decorative stones and other items in the mulch to make it stand out. Hedging stones for any sort of landscaping that requires a bed, such as flowers or mulch can keep the mulch and soil in one place, while also adding a nice decorative touch to the area. Planting small trees and shrubs around the outside of the fence can give not only more sound-blocking capabilities to the area, but a nice boost of decoration. It is also great for the environment and for oxygen production. There are many tips and design ideas out there that you can go with to make the yard really stand out. When you think about some of the ideas you like, make sure to put them in motion once your fence is installed. Speak with a professional fencing contractor today to find out what they can do to help you build the fence that you’d like to have in your yard. Contractors Today has the most up to date information on fencing contractors in your local area.